variety of distinctive fabrics that create a one-of-a-kind look. 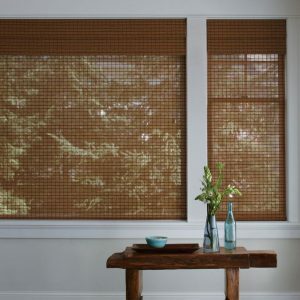 Cellular shades, also known as honeycomb shades, come in a variety of cell sizes and opacities to customize your home or workspace. These shades trap a layer of air for maximum insulation and energy efficiency. Operating systems include top down/bottom up, continuous cord, motorized, and the popular cordless option. Cellular shades work well in specialty shaped windows such as arches, angles, and semi-circles. Solar shades offer a stunning combination of sophistication, versatility and value. Perfectly suited for home or office applications, solar shades offer a wide variety of fabric opacities ranging from transparent to room darkening. As these fabrics filter and diffuse light, they also help reduce the fading of textiles and interior furnishings. Solar shades can be installed in a variety of applications such as Sliding Panel Tracks, Skylights, or Sloped Windows. 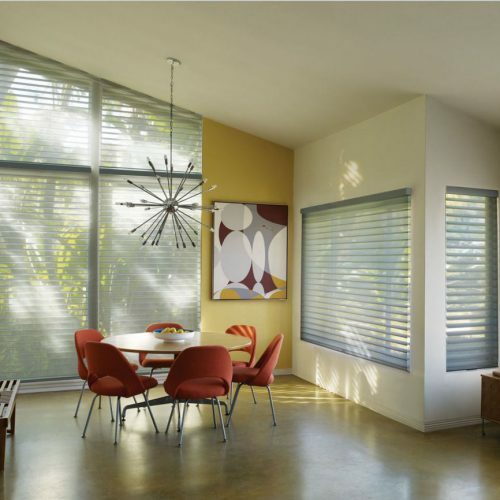 Solar shades are the answer to virtually any window shading challenge. Woven wood shades are hand-crafted from rich natural reeds, grasses, and bamboo from around the world. These natural materials create exquisite shades that complement and enhance any home. 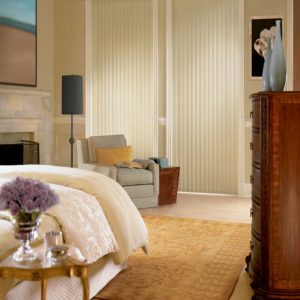 Woven wood shades are available in a variety of weaves, textures and patterns with optional lining for additional privacy and light control. 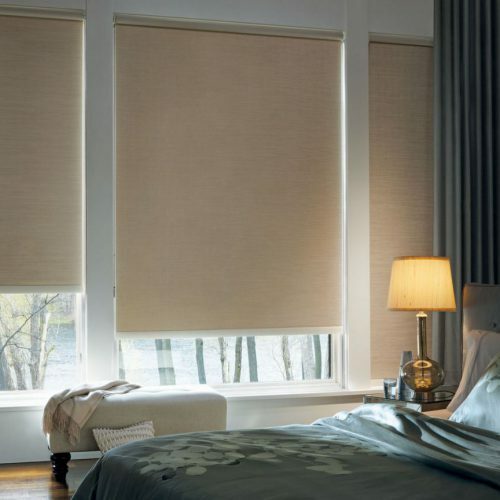 Operating systems such as continuous cord, top down/bottom up, sliding panel tracks, and motorization are what make these shades so popular and versatile. Nothing adds more drama to a window than a stunning pair of drapery panels. Draperies and Fabric Top Treatments can add glamour and style to any room effortlessly. Our extensive line of fabrics and hardware enhance the simplest and most sophisticated of settings. For added privacy and sun control, lining can be added to any fabric. Furthermore, draperies provide excellent insulation, reducing energy costs. 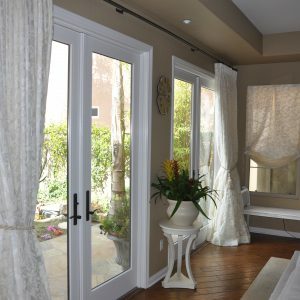 Del Mar Windows & Tint designed the soffits & the motorized shades. I absolutely love them & they fit the contemporary style of my house. Everything works great and they are sleek looking with clean lines. Just perfect! With their elegant appearance, sheer horizontals beautify any window while offering light and privacy control. Light is filtered to protect your fabrics and furnishings without compromising your views. The sheer vanes provide diffused light when opened and privacy when they are closed. 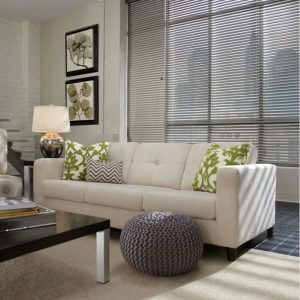 Fabric options include light-filtering and room darkening in a variety of textures, colors, and patterns. 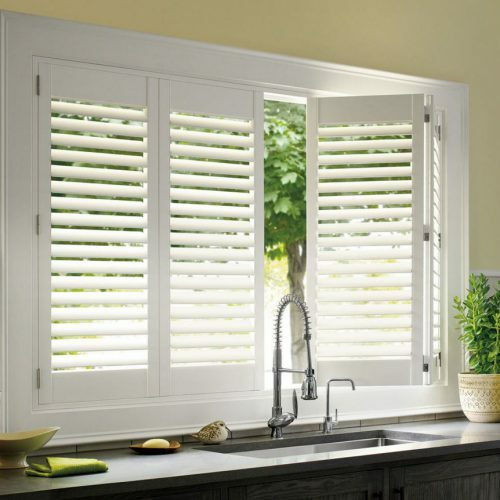 Shutters are custom made to your windows in a variety of materials such as wood, vinyl and composite. They are available in various sizes and options, including 2 1/2, 3 1/2 and 4 1/2 inch louvers, decorative trims, hidden tilt bars, and specialty shapes. 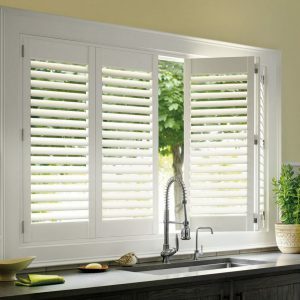 Whether your decor is contemporary or traditional, shutters are the worthy choice for any style. Your investment in shutters quickly pays for itself, by adding apparent value and energy savings to your home or office. Wood blinds come in a variety of finishes and textures including stained, distressed, sandblasted, and painted. Optional upgrades include decorative wood valances and 1-2 inch fabric tapes, for a beautiful and finished look. 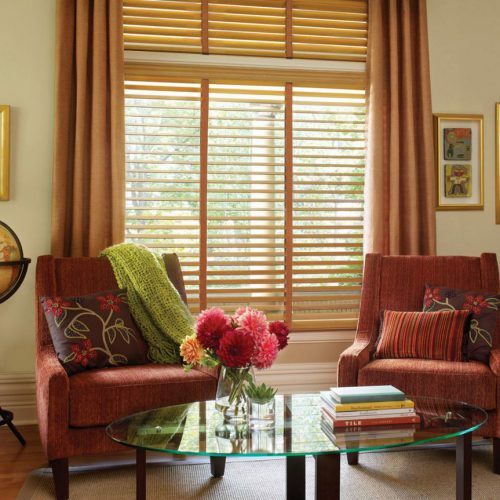 Faux wood blinds offer the luxurious look of wood blinds for a fraction of the cost. 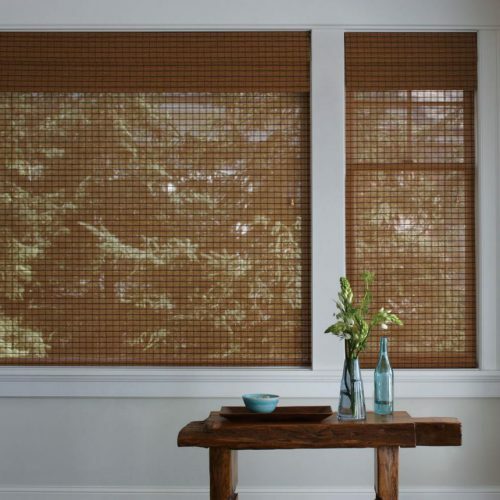 These blinds work best in areas of high humidity, as they will not warp or peel with moisture. Wood and Faux Wood blinds are available in specialty shapes such as arches, semi-circles, and angles. variety of fashion forward textures, colors and patterns. Most styles can be operated using the new one-touch wand system or the traditional chain and cord. 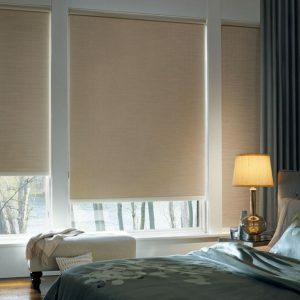 Motorization is also available with most vertical treatments. 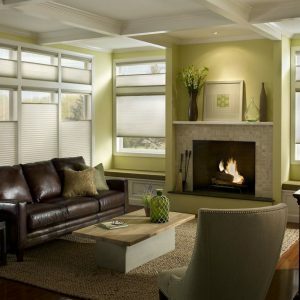 Aluminum blinds are an excellent choice to affordably dress any window in your home or office. Our brands feature durable 6, 8, or 9 gauge aluminum slats in a variety of popular colors. Aluminum blinds are available with 1/2, 1, 2 inch slats and fit most specialty shaped windows. Upgraded options include decorative tapes, cordless and motorized control, and route less light control.